In this article, lets discuss about zen of python. It explains typical rules, do’s and dont’s in this domain It has been a long time that Pythoneer Tim Peters briefly wrote the guiding principles for Python design into 20 aphorisms. Let’s revisit them in simplified way. 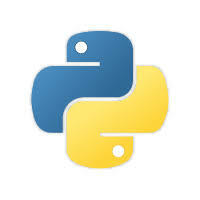 After all, your choice of Python as a technology is all about simplifying tough things! 1.Beautiful is better than ugly Write simple expressions. Programs should be human readable and understandable. So keep it consistent….